You+ is Google+: Finally, Google has brought its new feature Google+ in your daily search engine life. I am not talking about Sparks. Sparks is a +1 button available next to every search you do via Google search to promote it or give it a plus 1. You+ as the name goes is not Youtube but Google’s own Google+. Confused? Well,you should be. If you are not surprised then i must kick into my head as i was. Surprised by Google’s new ideology to promote Google + in its search engine. 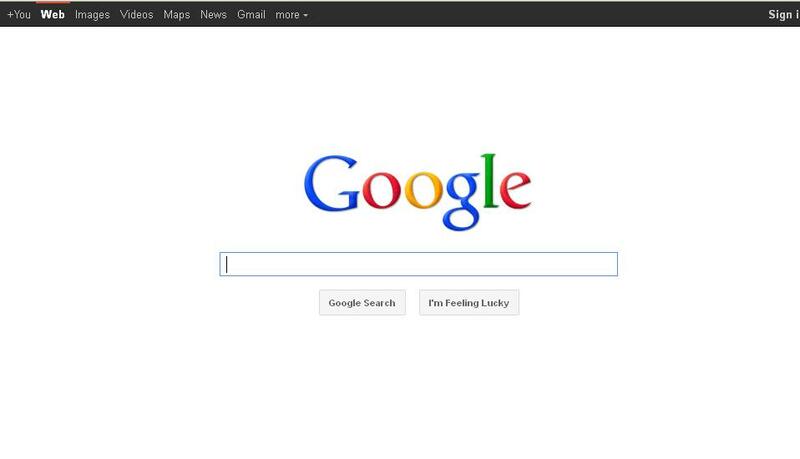 Google is now officially opened to all its users. Earlier, the access to Google+ was only with the invitation from the Google+ members. Now with the advent of You+, Google+ is open to all. Sounds like Google means Business. I am sure 95 percent of you readers would have known Google+. Anyway, here’s a small intro, Google+ is very similar to Facebook, but not Facebook. Here, you can invite people, create a social circle, play games, upload audio and video and more than any other social media has to offer. The You+ available in the top layer of the Google page, if clicked will direct you to Google+ website where you will be asked to login to continue. Tried Google plus? Share with us your views. Oracle rejects $272M SAP award! Next: Crystal Cathedral Church to be sold!